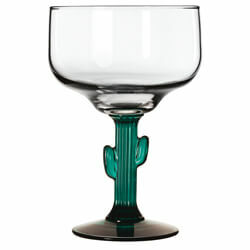 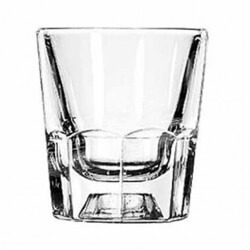 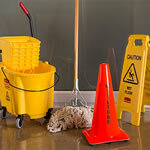 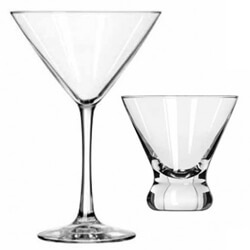 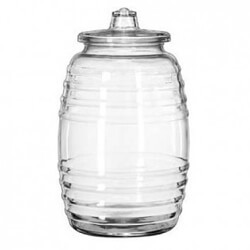 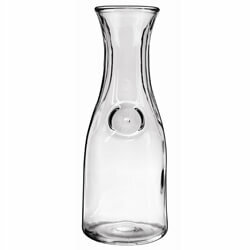 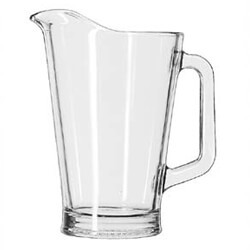 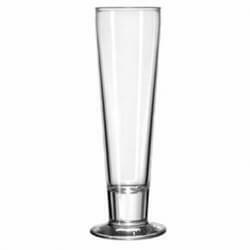 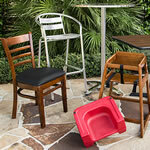 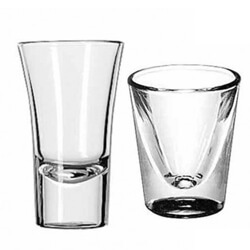 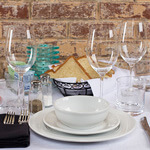 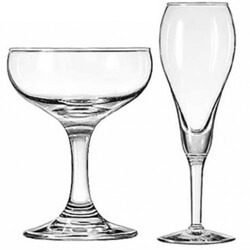 At Mission Restaurant Supply you will find an extensive selection of high quality glassware for your restaurant or bar. 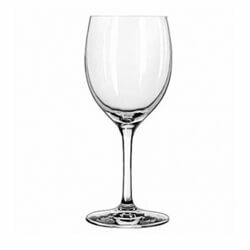 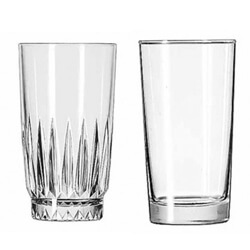 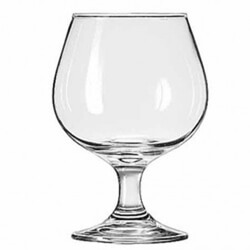 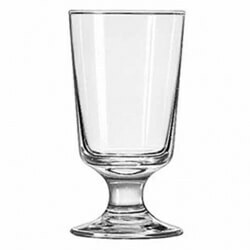 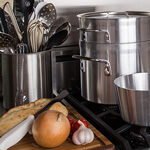 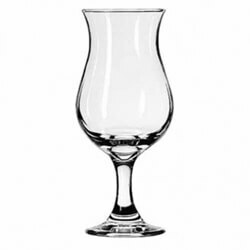 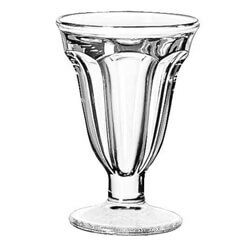 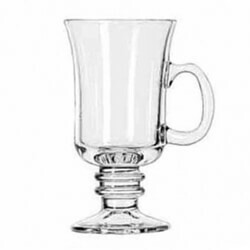 Whether you are serving sodas, specialty cocktails, or you manage an elite wine program, there is something for everyone with our selection of restaurant glassware online. 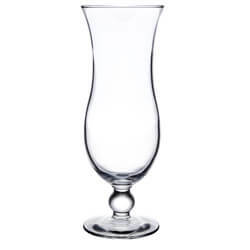 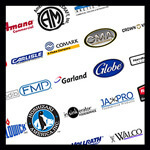 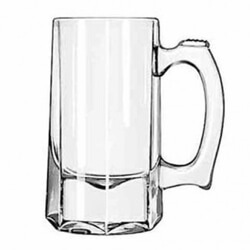 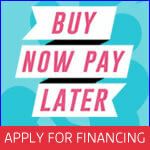 Find great deals on a variety of drinking glasses! 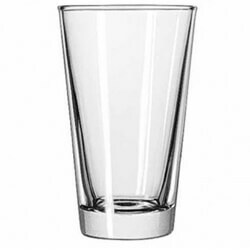 Let your beverages stand out with quality restaurant glassware from Mission Restaurant Supply!